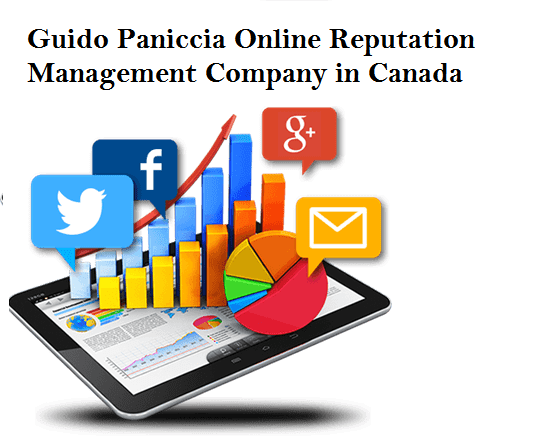 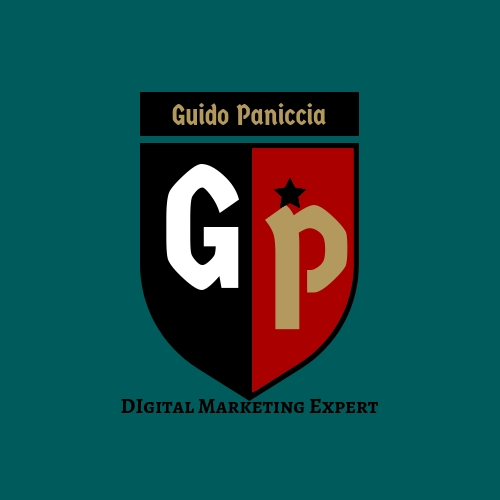 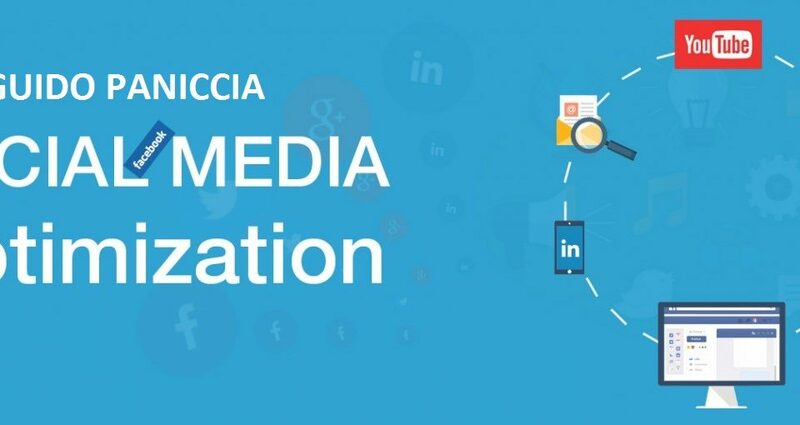 GUIDO PANICCIA DEFINES THE IMPORTANCE OF SOCIAL MEDIA OPTIMIZATION (SMO). 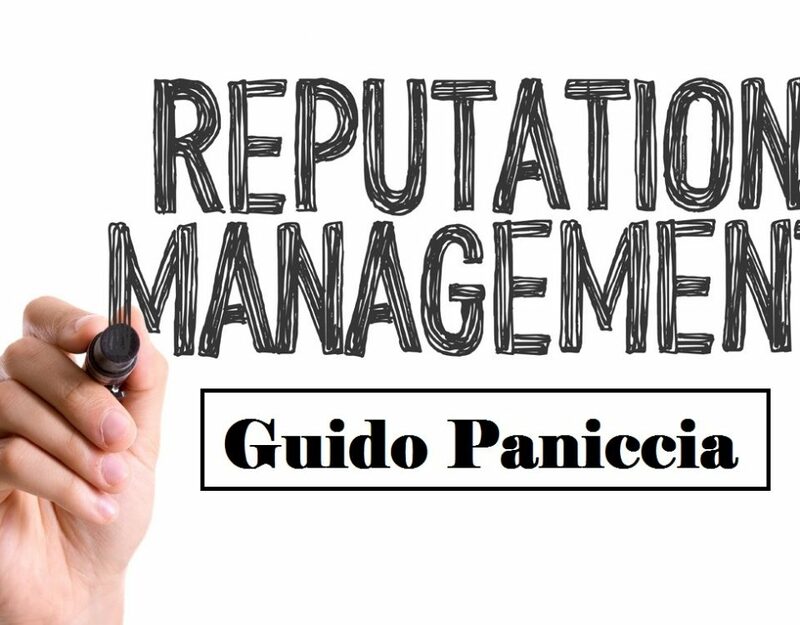 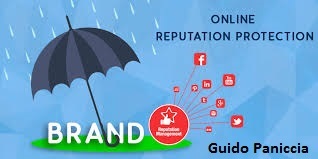 ONLINE REPUTATION MNAGEMENT SERVICE HELPS TO MAKE YOU AS A BRAND. 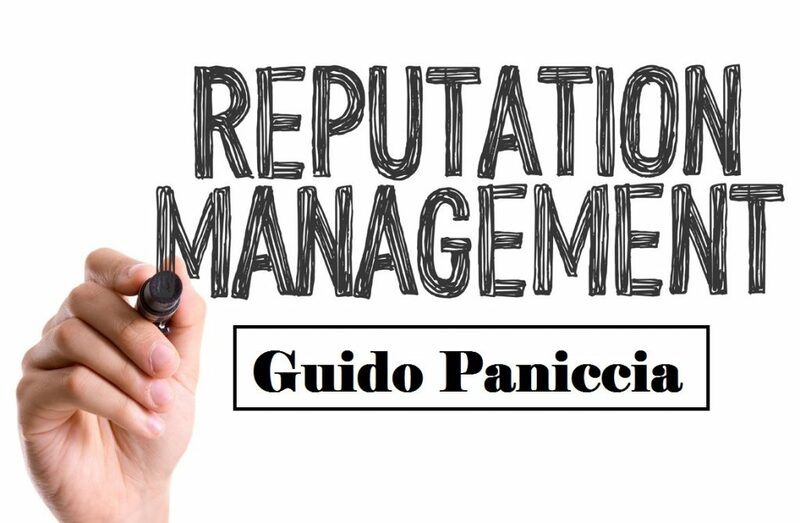 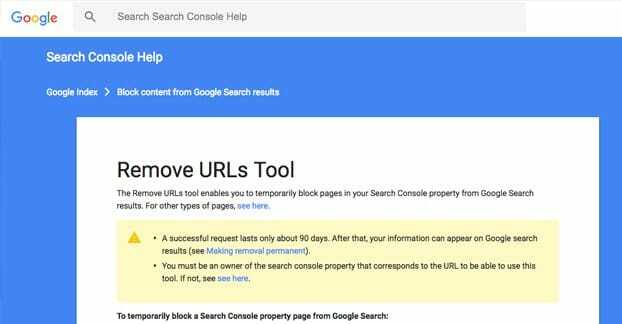 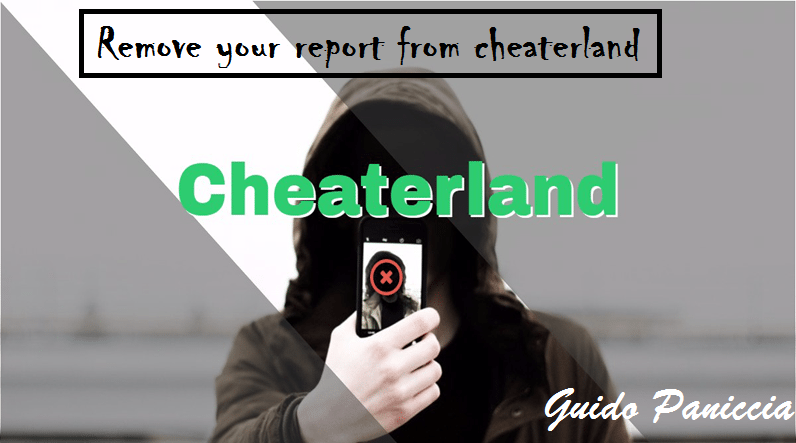 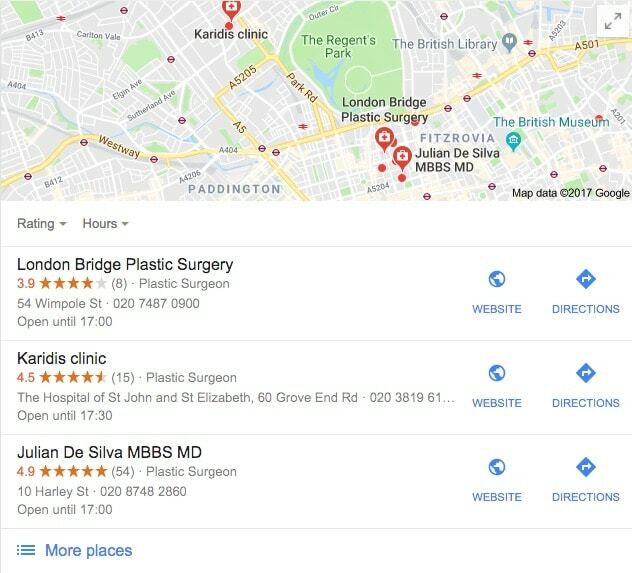 Why Online Reputation Management Matters?